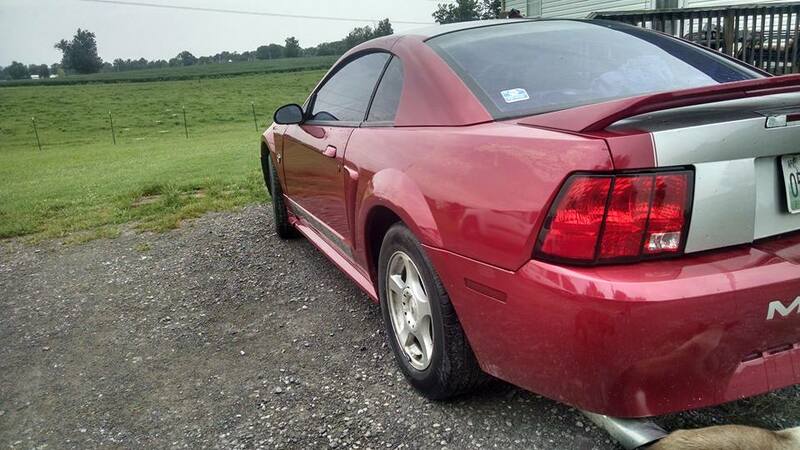 4th generation 1999 Ford Mustang V6 5spd clean title For Sale. 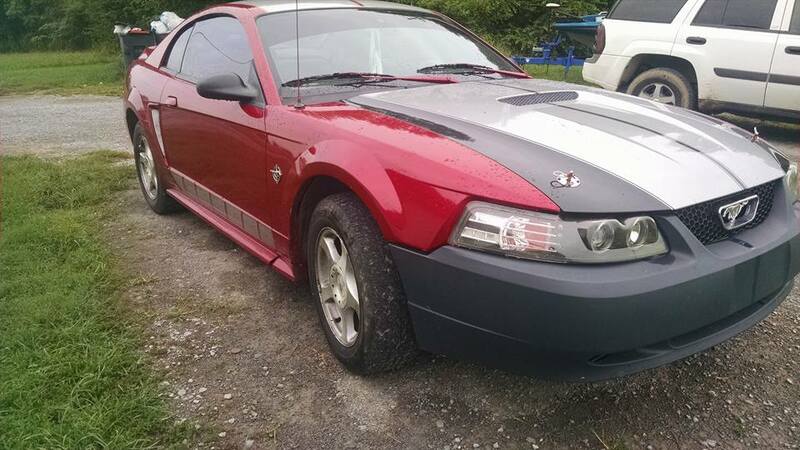 99 v6 mustang 5 speed. 222xxx miles new headgaskets, cold air intake. After market exhaust. After market radio, new halo headlights. 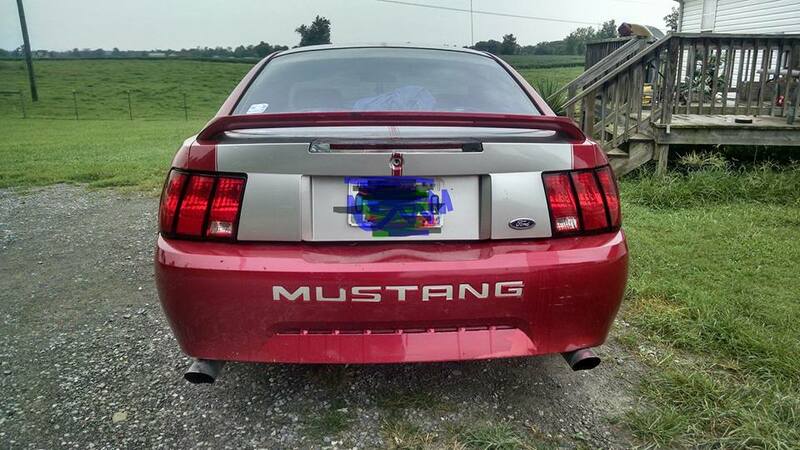 New sequential tail lights. Led parking lights. Interior could use a cleaning but its nothing crazy. Clean title. Asking $2,700. Text with more questions. Contact phone – 615-561-4466 – (use phone number only, don’t send inquiries – contact by email is not available). Car located in – Lebanon, Tennessee, US.